Want to be like Perez Hilton? Yeah (weirdo)? This is the phone for you. 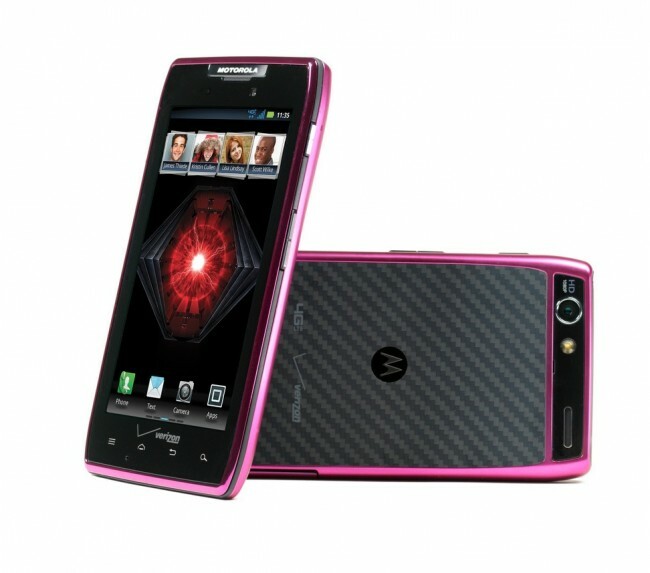 Motorola claims that Perez is currently the only human on Earth with a pink RAZR MAXX, but is giving you the opportunity to own one as well. Up for bid through a charity auction that supports VH1’s Save the Music Foundation, you can battle it out for the right to join Hilton in this exclusive club. We have seen white, red and purple RAZRs in the past, but even I’ll admit that pink is not exactly what I was expecting to come next from Moto.